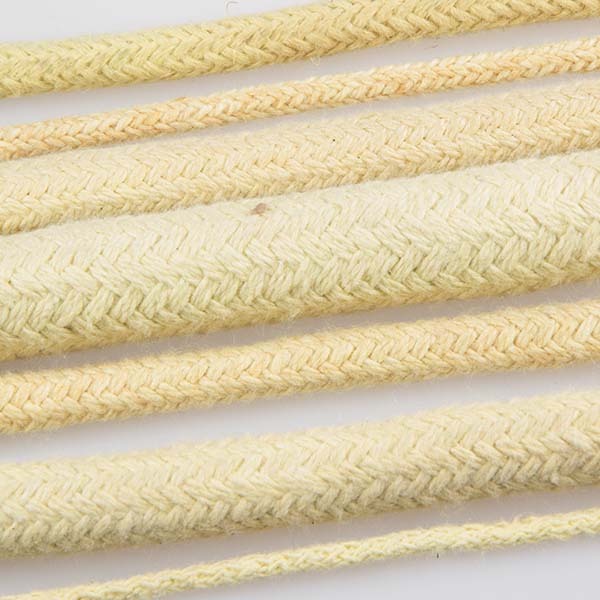 Renegade Fire or Kevlar wicks replaced asbestos wicking in the early 1980’s. This change in materials made fire juggling and fire performances possible. Renegade's fire wick is the best quality on the market. 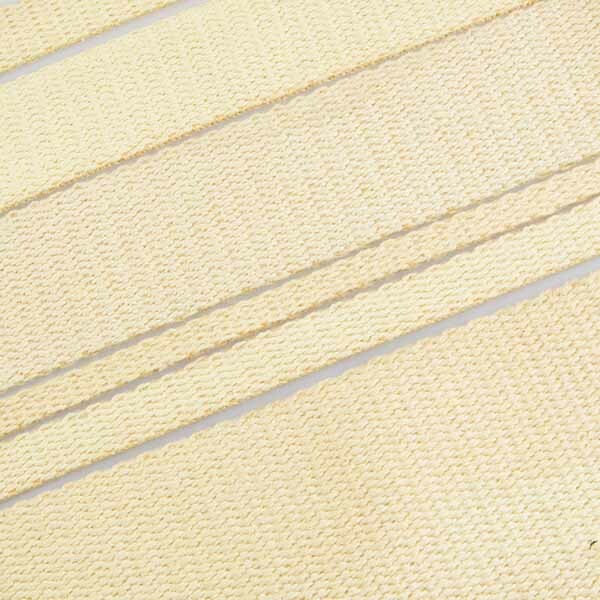 We have been selling this composite wicking for 29 years; it is certainly time-tested and has proven its excellence. 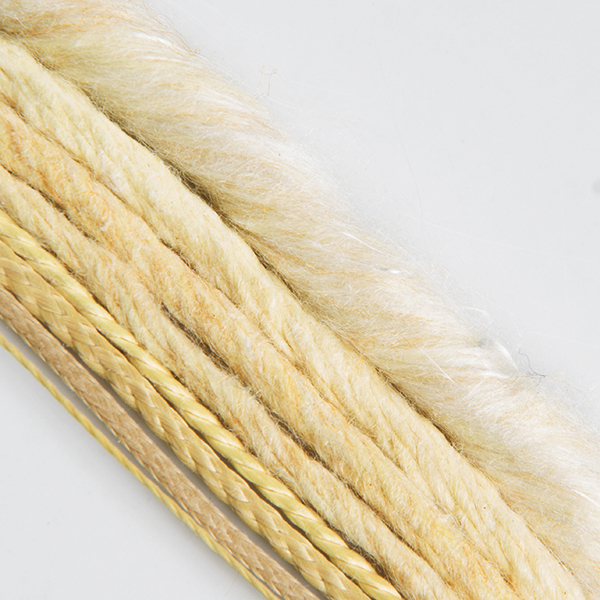 We have expanded our line of Kevlar wicks by now offering two quality levels: the standard Renegade Kevlar blended wick, and the Puro 100% Kevlar wicking. Renegade wicking can be used for a wide variety of fire props. Fire poi, fire staff, fire darts, contact staff, fire fans, and many other flow arts-related props. Feel free to call us if you have any questions about what size and/or length of wicking is best for your application. 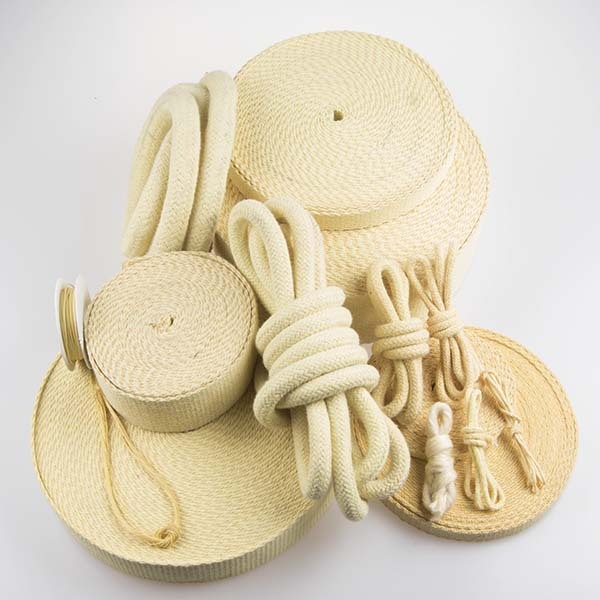 Kevlar wick can be rolled or tied into knots to make fire ends (wick heads) for fire props. Ensure that the mass of the wicking to not to thick. If the wick head is too thick, the fuel can self-combust inside the wick head even if the flame is blown out on the exterior. The heat on the inside is insulated by the thickness and continues to burn. To avoid a thick head, like the monkey fist, there needs to be a non-combustible wood ball core in the center of the knot. In general, the thickness of the wick should not exceed 2-3 inches. For a staff, the best thickness is obtained by using 36 inches of 1/8-inch-thick wick around a 3/4 to 1-inch shaft.